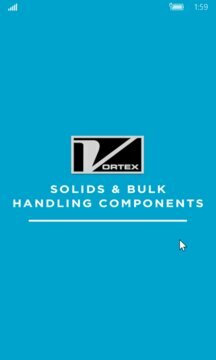 The Vortex Silver app is a sales tool used to share and provide our customers with relevant information on slide gates, diverters, iris valves & loading solutions manufactured by Vortex. It gives our internal sales team and external sales network access to digital assets such as literature, case studies, photos. 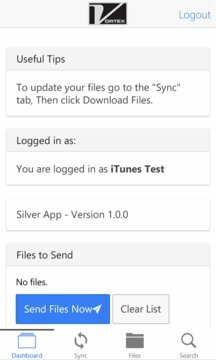 Once the app has been downloaded and the files have been synced it provides a true off-line mode giving the user the ability to access files no matter their location or connectivity. The app is accessible by an invite-only login and password that is provided to the user by Vortex.